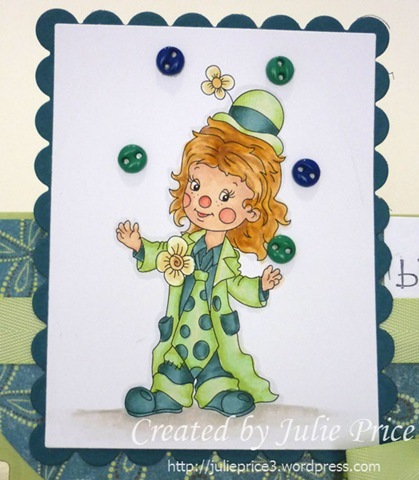 Our Challenge for you at The Paper Shelter this week is ‘For the Boys’ I’ve chosen this cute little clown and coloured him in greens and blues to keep with the male theme. Just perfect for a little boys Birthday don’t you think? 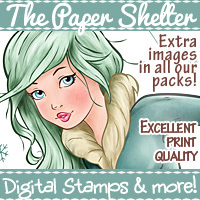 My image was printed onto Copic Express Card and coloured with Copic Sketch Markers. The Copics used are as follows: skin: E11, E00, E000, R20 hair: E35, YR24, YR21, YR20 clothes: BG78, BG75, BG72, YG23, YG16, YG11, G20 I have added some buttons as juggling balls for effect. What a lovely card Julie. Gorgeous card Julie, love the colours you have used. You are right it will be a oerfect little boys card. Lovely card. Love that you have used buttons for the balls. The colour combo is wonderful. Julie this is simlpy wonderful. Really love the great little image & as always your amazing coloring !!! The buttons for the juggling act was pure genius & only you could have come up with that perfect idea. Do you use Copic markers or pencils to get that wonderful “grounding” under the images. I really like that look but when I’ve tried it just looks like a bunch of chicken scratching. Yours look fantastic. 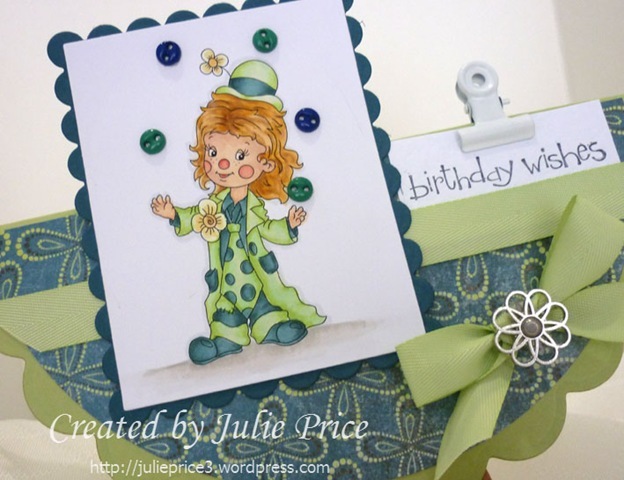 Hi Julie this is fabulous I love that cheerful clown and the colours are super so is the card fold. What a fun, and playful card! We would love for you to send to Card Cupids, and bring a Smile to a Child. Thank for joining us. 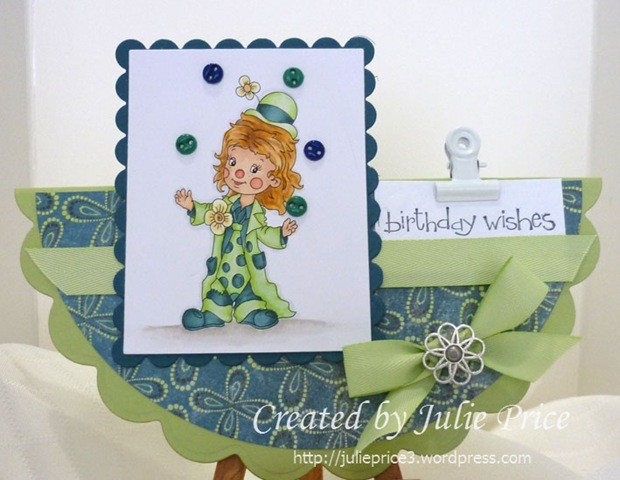 jULIE: We’re so glad you entered Card Cupids’ March Challenge, Boy’s Birthday–your card is so cute–love your funny image–you captured the ‘boy feel’ perfectly! We hope you’ll consider donating one of your creations to Card Cupids. We will send it to a little boy celebrating his birthday at the temporary homeless shelter we support. Thank you again for entering. Wow how adorable!!!! The clown is so adorable and the colors just pop out !!!!!! Wow Julie again what can I say!!!!! Your a true designer for sure!!!!! Wow!!! Fab card. I love the shape and colours. 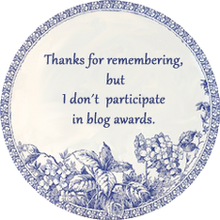 Thanks for joining us over at Polkadoodles – Good luck. This is too cute! Thanks for playing along with CMM! I love how you colored this image! 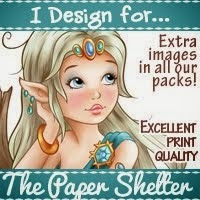 We had a chance to play with the Paper Shelter images this week at For Fun Challenges. I didn’t get to this one but you sure make me want to make time for it!! Just wanted to congratulate you on your win at Clearly iStamp. If you want another chance to win stop by our blog hop we are having for a chance at $25.00 gift certificate to Clear Dollar Stamps.